When you’ve had a long day at work and all you want to do is relax and chill out for the evening. One of the first things you likely do (if you’re like me) is to sort yourself out and then throw on the comfiest pair of pyjama’s that you can find. Let me honest once we’re home and nobody else is planned to be seen for the day, style goes out the window for comfort. 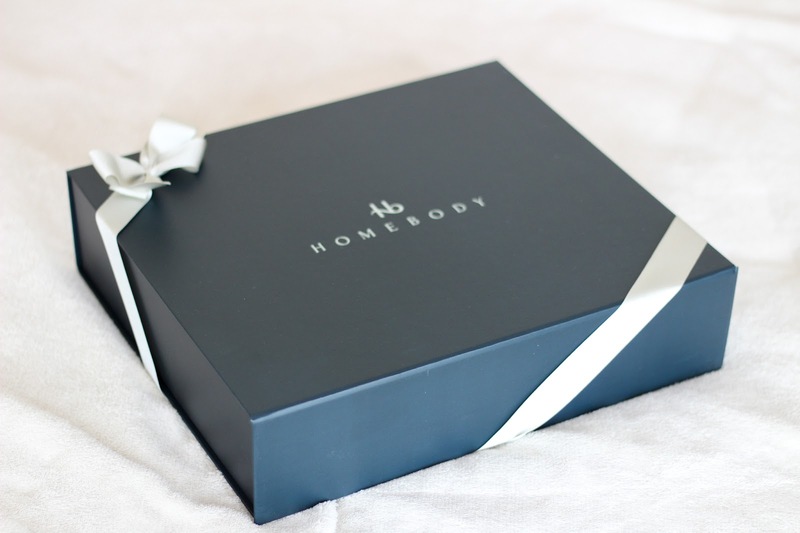 However, what if I told you that you’re able to get stylish and comfortable pyjama’s from Homebody! Homebody’s men's luxury pyjama range are exclusive to Harrods, London and are made in the UK after designer Beverley Calvert was looking for pyjama’s for her partner that combines simple, timeless style and comfortable clothing you’d want to get into at the end of the day. She partnered up with Susannah Manning 16 years ago to create a range of soft jersey luxury menswear and yoga apparel. Their aim was to provide men with stylish lounge ware that could just as easily be used on a day to day basis as part of your regular wardrobe. 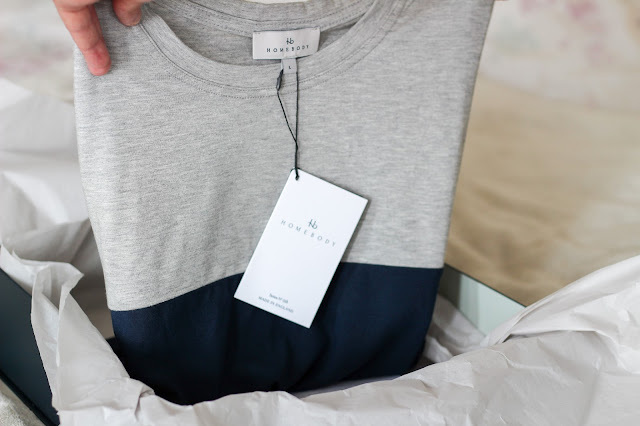 As I mentioned previously, all Homebody items are 100% British made from their own Model-Sans fabric. The fabric itself is breathable, flexible and lightweight so that it's comfortable enough for you to wear during the night, it's also sized really well so you don't need to go over or under your typical size for clothes. The designs are sleek and they would be great to wear on the hot summers days that we occasionally get, you wouldn't think that it was designed to be lounge ware and wouldn't look out of place as part of your usual attire. 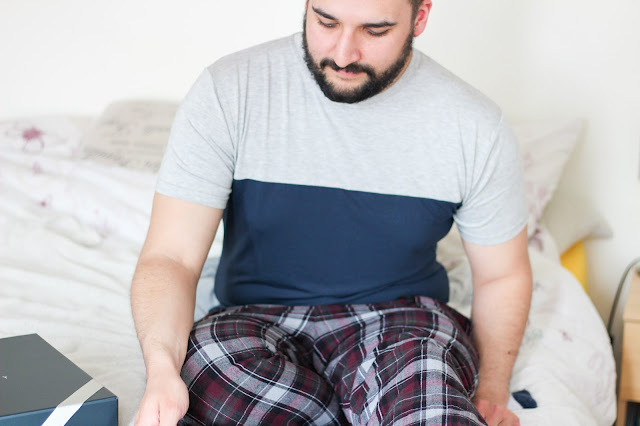 With a vast range of clothing, the pyjama tops from Homebody really do help you to relax once your shift is done and it's a company that I would have no problem in paying the asking price for because you really can feel the quality in their work.